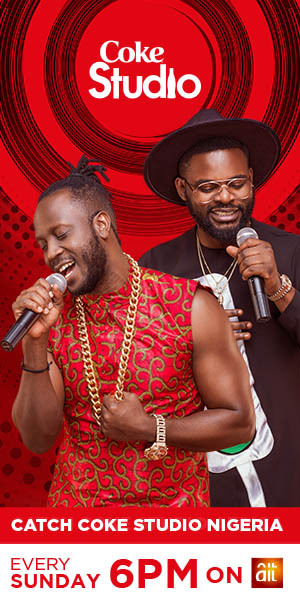 Jfortune Goodman is kicking off the year 2019 with two brand new singles, titled “Wahala” and “Ujunwa”. This year wahala go see problem according to lyrics contained in the song title wahala. Meaning Jfortune is not giving any room for dull moment in 2019. And Ujunwa is a love classic describing a completely beautiful lady with class and style. Both songs are produced mix and mastered by Crespin beatz except wahala produced by Endeetone a remake of RudeboyPsquare song title Somebody baby.